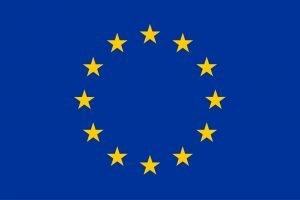 The aim of WP1 is to identify the key climate change effects with the highest impact on the most important and less resilient European fish stocks which will be investigated in ClimeFish in order to understand and assess the overall impact of climate changes on European fisheries and aquaculture production. ClimeFish will characterize 15 specific case studies. WP1 will provide a description of each case, including a description of geographical and biological boundaries, fisheries and aquaculture in the specific region, existing management procedures and objectives, description of relevant authorities, operators and other stakeholders and list all relevant literature. We will perform the empirical analyses needed to fill the knowledge gaps about the effect of climate changes on European fisheries and aquaculture in all of the cases using relevant data available. In WP1 we will assess and quantify the impact of climate changes on fisheries and aquaculture at the European scale, focusing on the most important and less resilient fish stocks, to identify the greatest threat and opportunities for European aquatic production. WP1 will employ the updated information for all case studies to perform a meta-analysis at the European scale. This meta-analysis will provide a multi-dimensional picture of the observed impact of climate change on European fisheries and aquaculture in both marine and freshwater ecosystems. 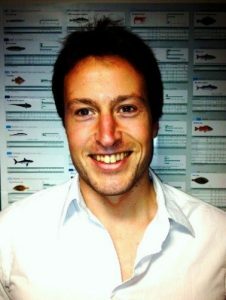 It will not only investigate how climate changes has affected fish production on a north- south gradient but it will also explore the dichotomy between fishing and aquaculture, marine and freshwater ecosystem, and open and closed geography, thus fully exploiting the diversity of ClimeFish case study areas. Such meta-analysis will provide a broader picture of the impact of CC on European fish production which is lacking in a literature where empirical studies focusing on single species and/or areas often dominate. This broader picture will allow ClimeFish to map areas most at risk where the most important and less resilient species are most threatened, but also identify areas with potential benefits. WP1 will rank the key climate-dependent issues identified according to the magnitude of their ecological and economic impact and the associated potential losses/gains.